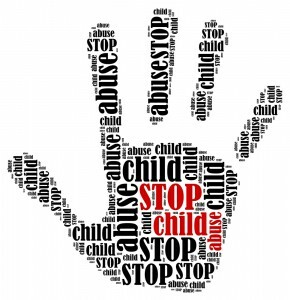 If you suspect or know that a child is being abused, call Child Line (the child abuse hotline) right away: 1-800-932-0313. If a child is in immediate danger, also call 911. 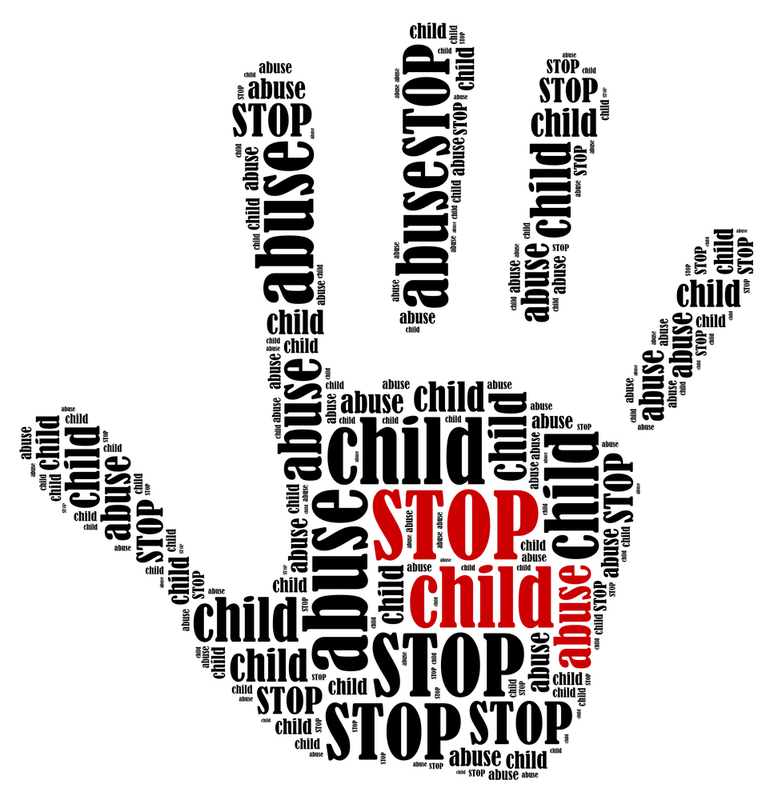 Anyone can report suspected child abuse. Certain professionals are mandated reporters, meaning they are required by law to report suspected abuse. In Pennsylvania, mandated reporters include school, child care and medical personnel, early intervention providers, members of the clergy and law enforcement. Keep in mind that you do not have to have all of the above information to call. You may call back when you get more information.